In the chaos of purchasing stocks and ETFs using Bitcoins on Abra Global platform, crypto enthusiasts seek company’s plan on XRP as native currency. Responding to one such question, Abra CEO hints ‘Yes’ but didn’t confirm the date. Reported by Coingape, Abra crypto platform will soon offer users an ability to purchase stocks of largest companies including shares of Amazon, Facebook, and Netflix using Bitcoin. Alongside the stocks, they can also place the order for Exchange traded funds (ETFs) via Bitcoin. As soon as the announcement rolled, it crazes million crypto users globally – and as such, those who love XRP couldn’t spend a second to approach the company’s CEO for native XRP option on Abra. While Abra plans to add XRP, it is quite interesting to wait until the official date of native XRP adoption revealed. To note, the price of XRP is quite relaxing at press time. 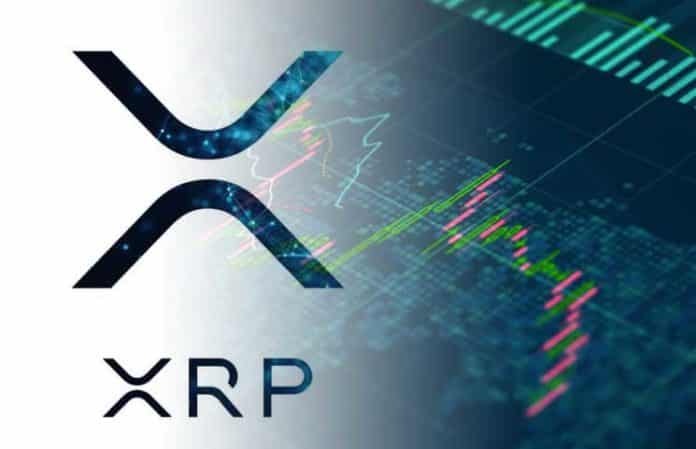 As per the data from coinmarketap, the second largest, cryptocurrency XRP gains 0.21 percent over the past 24hrs. Specifically, the average market cap of XRP counts $12,033,151,526, trading with the value $0.29 at the time of writing. Do you think the native XRP on Abra will encourage the price movement of XRP cryptocurrency? Share your opinion with us. In the chaos of purchasing stocks and ETFs using Bitcoins on Abra Global platform, crypto enthusiasts seek the upcoming plans of the firm to use XRP as native currency. Responding to one such question, Abra CEO hints ‘Yes’ but didn’t confirm the date.